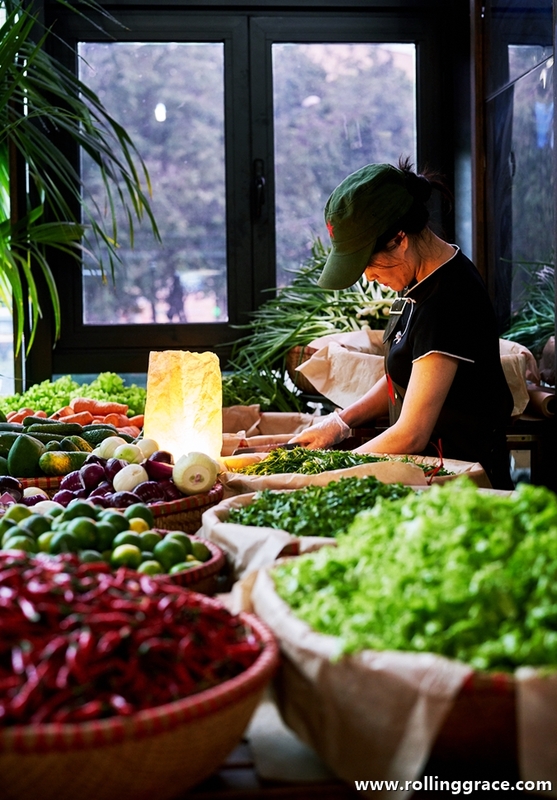 Cambodia offers more than just temples and spectacular ancient ruins - visitors are given the opportunity to experience the ultimate gastronomic indulgence throughout their stay here. An average meal in this region typically consists of dishes of contrasting textures and flavors, served with an obligatory bowl of freshly steamed local rice. Each dish is heartily prepared using numerous types of herbs and pickled vegetables, and dipping sauces of all color sorts are always readily sitting on the tables, acting as a magical taste-enhancing potion that must not be disregarded during meals. While there are countless Cambodian dishes worth mentioning, listed below are 10 of my top picks which I think you should definitely try! 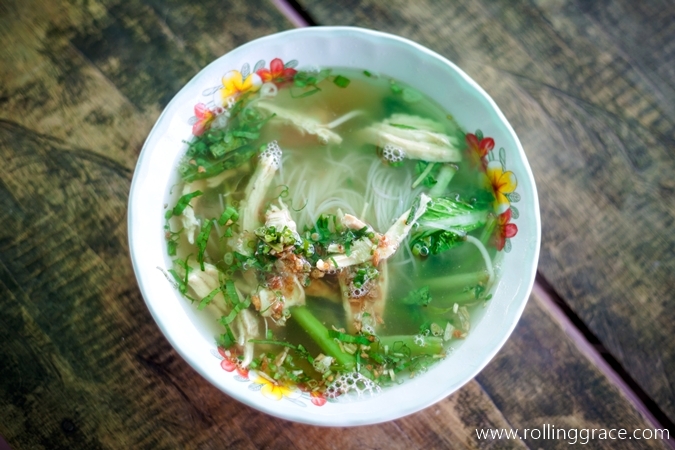 A definitive breakfast in Cambodia, Num Banh Chok is prepared using rice noodles made by hand in heavy stone mills. Simple yet appetizing, it is served with fish gravy and fresh, crisp vegetables such as banana blossom, water lily stems and herbs. Unlike the Thai Red Curry, the Cambodian variant is less spicy and are usually eaten with soft bread. 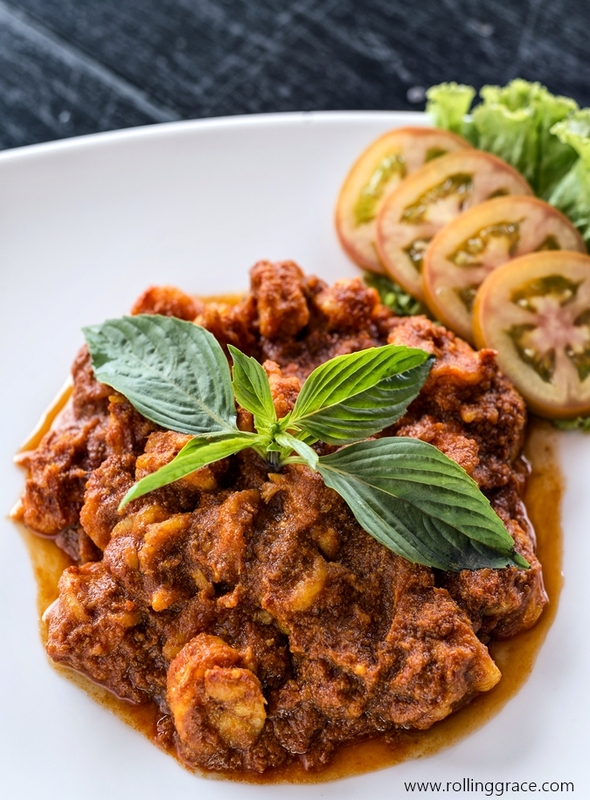 It is cooked using fresh coconut milk and aromatic Cambodian marinade known as Kroeung, with beef or chicken, lemongrass, eggplant, beans and potatoes. Perhaps my favorite Khmer dish of all, Lok Lak is an emblematic dish in this country and is most commonly prepared using beef (options of chicken and fish are available too). 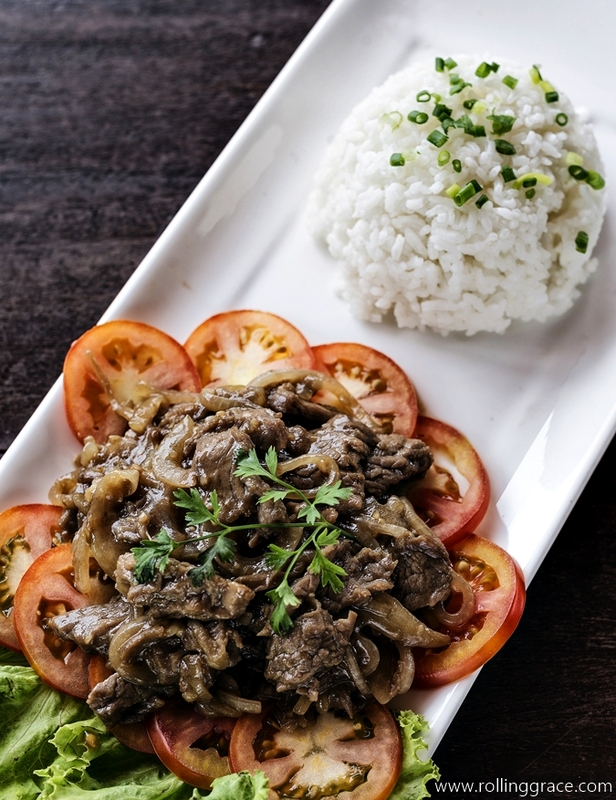 A traditional recipe said to be brought to Cambodia from Vietnam via the French, it is strips of beef stir fried with soy sauce and Kampot pepper served with lettuce and tomatoes. 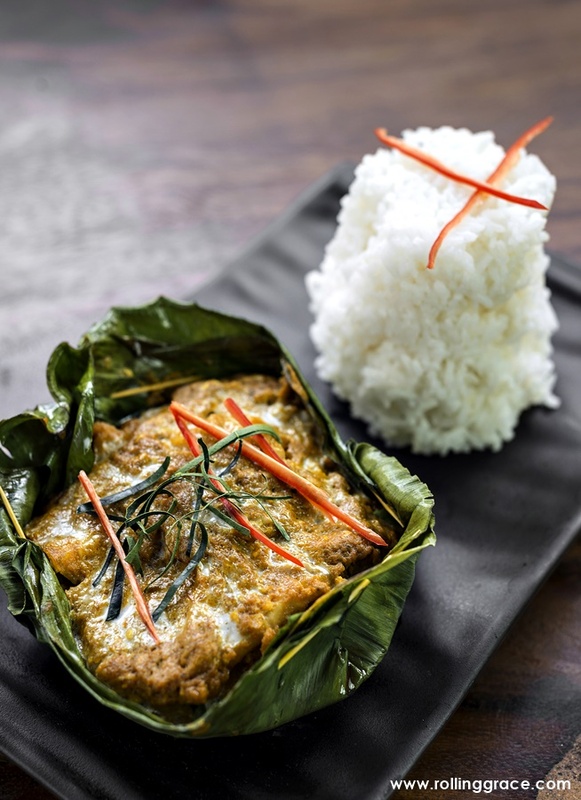 A national culinary tradition in Cambodia, "Amok" refers to the steam cooking process of curry in banana leaves. It is commonly prepared using fish, beef or chicken, along with aromatic additions such as galangal, coconut cream and lemongrass. 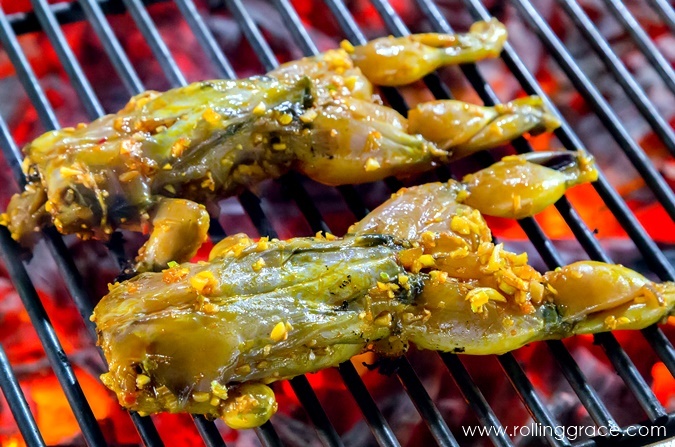 Grilled or fried, frogs are a common dish found in restaurants, markets or by the streets. It is regarded as a healthy protein source and is usually captured in the wild. 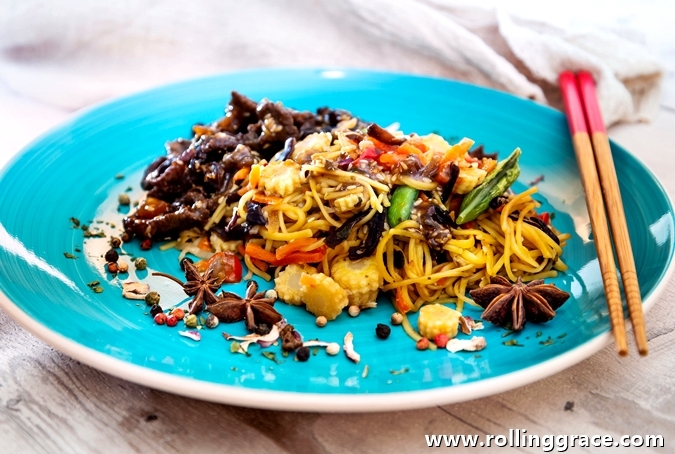 A local and distrinct specialty of Krong Kampot, this dish is loaded with Cambodia's spicy peppercorn. 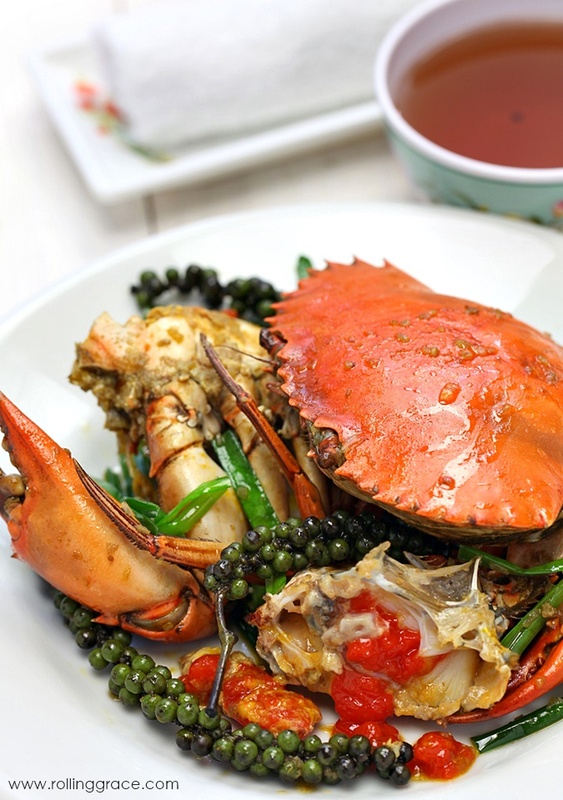 Located on the southern coast of the country, Kampot is famous not just for its pepper production but also for its incredible supply of fresh seafood. 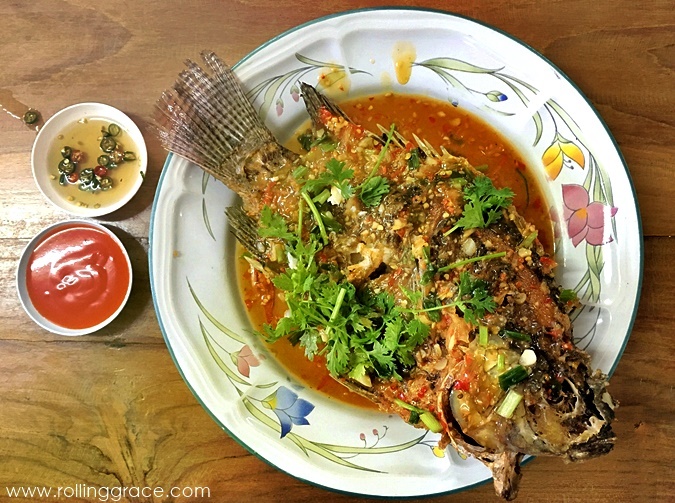 Known locally as Trei Bung Kanh Chhet, this traditional dish is prepared by deep-frying the fish in boiling cooking oil and dipped into fragrant coconut curry consisting hot chilies, cabbage and yellow kroeung. 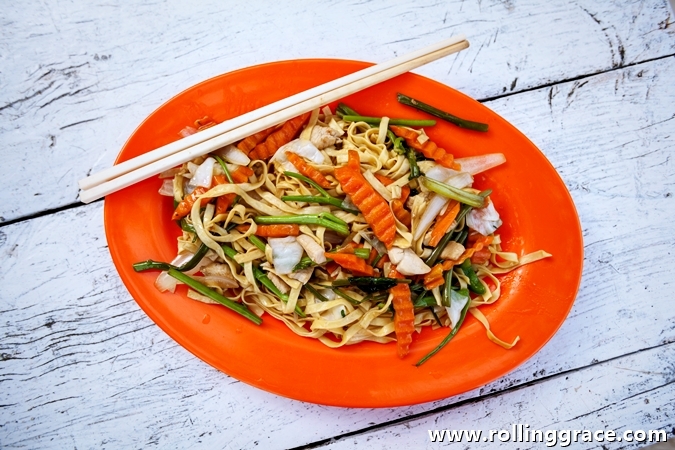 More than anything, Cambodia is known for its exotic delicacies. Insects, including tarantulas, are common on restaurant menus and it is said that this particular dish - red tree ants stir-fried with beef is always the top pick. It is almost like a salad thanks to the generous addition of nutritious vegetables such as ginger, lemongrass, holy basil leaves, shallots, garlic and of course chilies. Morning glory or Tra Kuen is a common component in dishes such as curry, salad, soups, or stir-fried with noodles or on its own. Its hollow stems and thin leaves are a delight to chew on, and it has a mild grassy flavor - comparable to the taste of spinach. 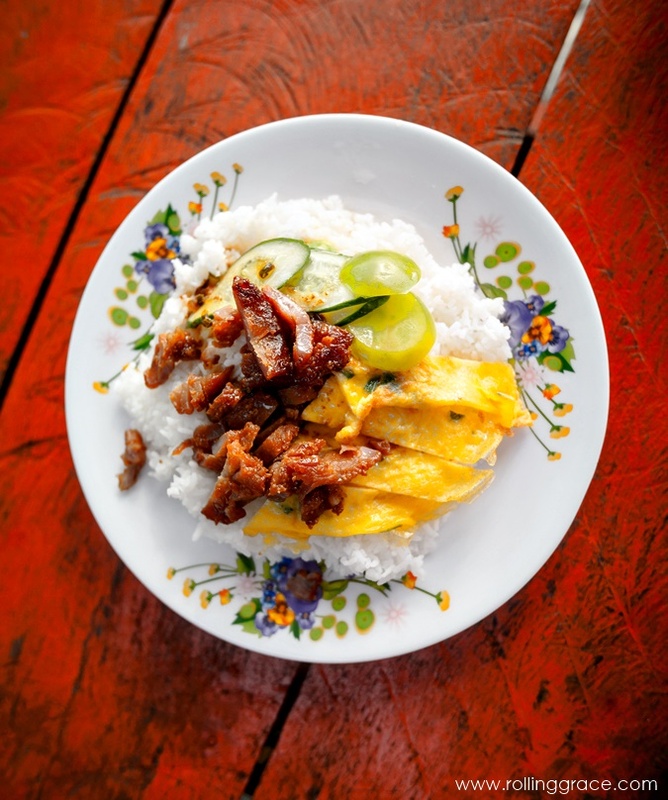 A simple combination of pork and rice, this dish has made it to the top of the list of the most loved breakfast dish in Cambodia. Tender pork steaks are infused with garlic and coconut milk before being grilled to the perfect texture with an outer crisp over hot charcoal. Have a feast to celebrate your days in hot, exotic Cambodia! 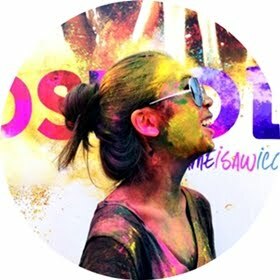 Read about my Cambodia travel guide & stories here.